Christina was 36 years old when her sixth child was born. Her newborn daughter was different from the any of the others, and as time passed Christina began to realize that her new baby had a severe disability. 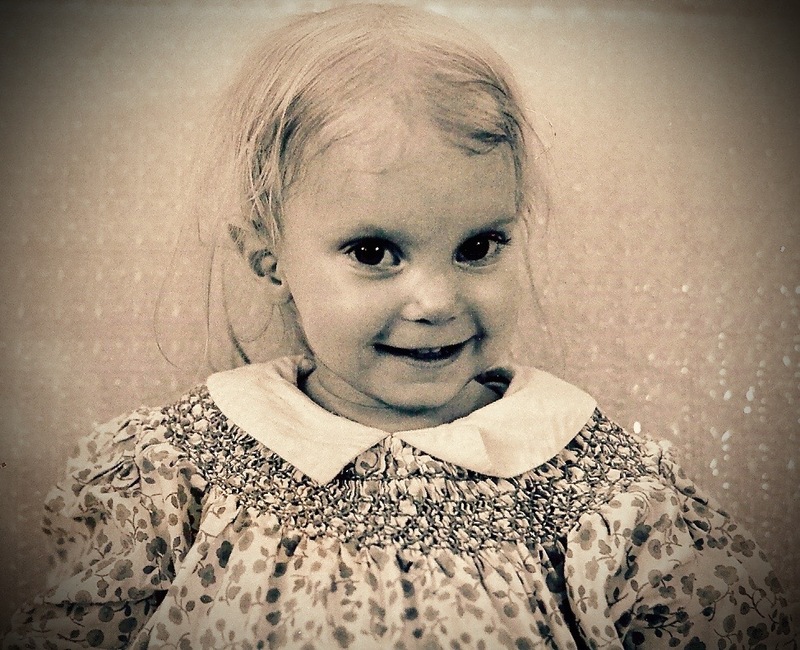 Caring for this daughter would require Christina to change her life drastically, and those changes would dominate Christina’s life as long as her severely disabled daughter survived. Not long after Darwin’s theory of evolution began to gain widespread acceptance, the notions like “survival of the fittest” and “the law of the jungle” popularized the idea that ruthless competition determined progress. This was based partly on a simplistic misunderstanding of evolution and partly on wishful thinking of powerful people who wanted to justify their own good fortune. Of course, it is true that competition within and among species is important, but much more recently science has recognized the roles of cooperation and caregiving as being equally if not more important to survival. Of course, it seems unlikely that that Christina knew anything about evolutionary theory. She simply responded to her daughter’s needs. An older daughter pitched in and helped Christina at times. Nevertheless, most of the caregiving remained with the mother’s job. Christina didn’t let others who were not family members share caregiving responsibilities. She carried her daughter wherever she went, and did the best she could as long as her child survived. When I read C hristina’s story, I thought it sounded she sounded a lot like other parents of kids with severe disabilities that I have known. What was different was where Christina’s story was published; it was in the journal Primates. Christina is wild chimpanzee living in the jungle in Tanzania.This Wall Street Journal YouTube video provides a glimpse of Christina’s life with her daughter. Although this appears to be the first published study of caregiving for a severely disabled infant by chimpanzee, Christina’s caregiving behavior is not unique and it is not exclusive to primates. Caring for a disabled individual has been observed among a wide variety of animals. For example, his story of a pack of Orca’s provides an interesting example of “Killer whales” caring for a disabled pod member by bringing him food because his disability makes it impossible to get his own food. There is also paleontological evidence of the earliest humans and prehumans caring for severely disabled children; some dating back 100,000 years or more. There are a number of examples of skeletal remains of children adolescents with evidence of significant disabilities have demonstrated that families (and most likely communities) cared for children and adolescents with severe disabilities during the paleolithic era. The skull and spines of these individuals reveal that they lived for many years with disabilities that would have been much too severe for them to survive without the help of caregivers. In spite of all conflict, violence, and all of our human failings, humans have become the most successful species on this planet precisely because of our powerful will to care for each other. 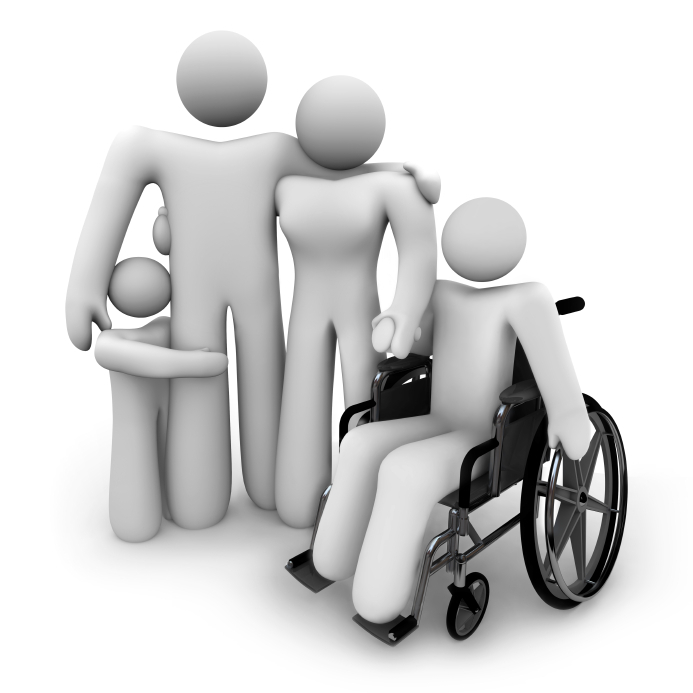 Families and communities caring for children and adults with severe disabilities exemplify this essential human quality. 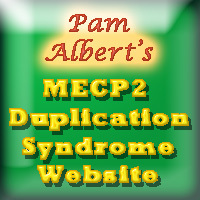 Our MECP2 Duplication Syndrome Facebook Family Talk Group Photo Directory currently includes photos and some information about 167 individuals. It has been about a year since we invited photos, so I am renewing the call for photos at this time. Please include the child’s name, date of birth, and the country where you live. If you would like, you are also welcome to include the names of family members, city and state, date of diagnosis, and other relevant information. If the pictured is deceased, you may choose to indicate when they passed away. You can use the same e-mail address address to send a newer photo or update previous information, but only one photo of each individual will be included in the directory so newer entries will replace older ones. NOTE: if you are updating a photo, you will probably need to include all the associated information as the previous information normally is lost when the old photo is replaced. 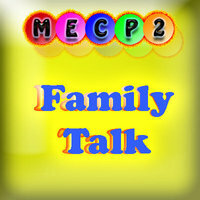 To view the directory album, you must be signed into facebook and be a member of the MECP2 Duplication Syndrome Family Talk Group. The directory album can be found at here. Brothers and sisters growing up with sibling with severe and multiple disabilities often are required to make sacrifices that most other children do not have to make. Parents often feel guilty about neglecting their other children when they are overwhelmed with the urgent demands of a child with ongoing urgent needs. Before going on with this discussion, I need to issue a disclaimer and apology. Writing about this topic, it is tempting to present it like I have it all figured out, like everything is and always was under control, and like I always handled things perfectly. Unfortunately, that is not the case, and I am sorry for those times that I fell short as a dad. Nevertheless, I do think there are a some thoughts that are worth sharing, and I am passing them along for what they are worth. 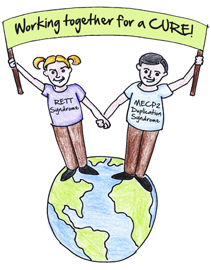 This is a reminder about the upcoming conference on MECP2 related disorders in June. This event is really two conferences in one: (1) A family conference for those whose family members are affected by Rett syndrome, MECP2 duplication syndrome, FOXG1 syndrome, CDKL5 disorder, or other MECP2 related syndromes., and (2) a concurrent professional and research symposium on the same disorders. The conference will take place at the Eaglewood Resort in Illinois, June 22-24, 2016. Winter 2015-2016 has been heartbreaking for families affected by MECP2 Duplication Syndrome all around the Northern hemisphere. So many of our affected family members have been seriously ill, in critical care, and sadly some have not survived. It has been crushing for families directly affected, and even those not directly affected feel some of that pain. It has been hard to keep the light of hope burning for many of us. This is an old picture of my daughter Ananta from December 1972. June 30th this year marks her 45th birthday. When I took this picture, I didn’t know she only had 10 days left in her short life. Back in 2000, my colleague Kate Scorgie and I published some research on how having a child with significant disabilities changed the lives of parents in some positive ways. A lot had already been written about the stress, sorrow, and other negative aspects of parenting a child with a disability, but we felt there were also some very positive parts of the experience that needed to be acknowledged. We found that children with disabilities transformed their parents’ lives in some positive ways.